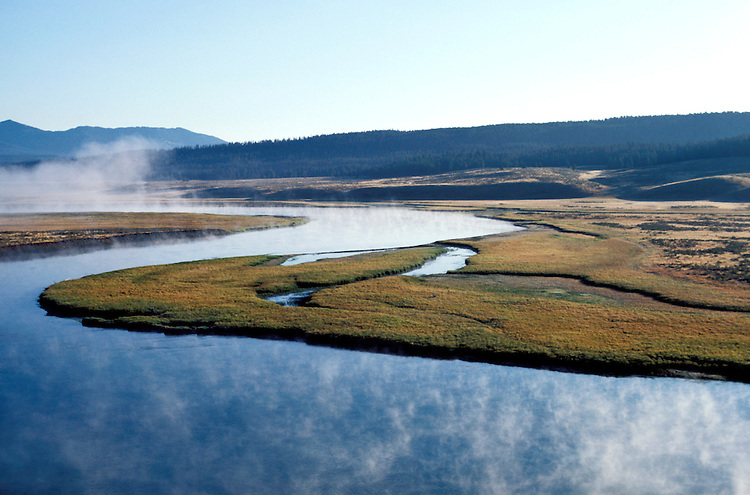 Wyoming: Yellowstone National Park. Scenic view in Hayden Valley. Photo #: wyyell103..Photo copyright Lee Foster, www.fostertravel.com, 510/549-2202, lee@fostertravel.com, .